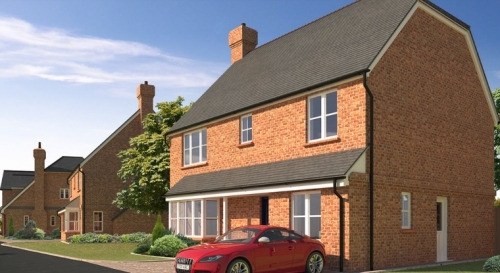 Allscott Heath occupies an enviable location within Shropshire situated between the main urban centres of Telford and Shrewsbury. 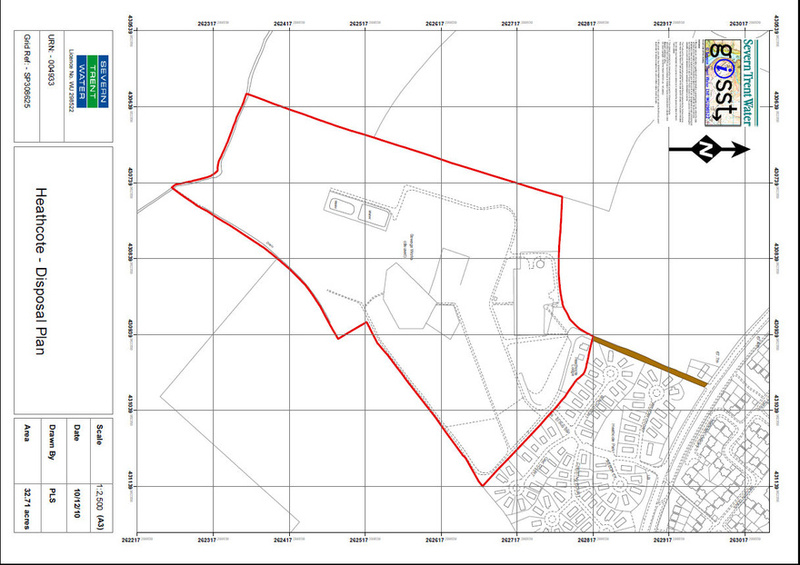 Although within a rural location, the site benefits from being in close proximity to numerous facilities and public services as detailed below. Allscott Heath is a former sugar factory situated just outside of Allscott Village. 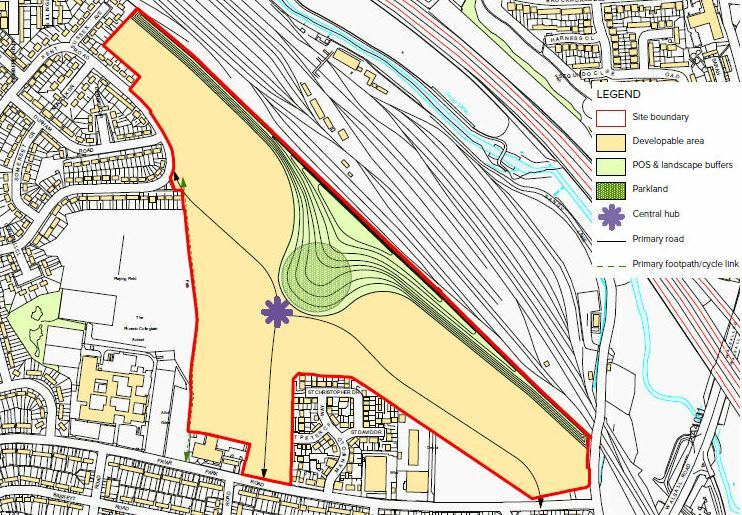 Extending to 67.46 acres (27.30 ha) the site consists of a mixture of greenfield and brownfield land. All of the former factory buildings have been demolished to slab level. The site was derelict and unused offering little to no beneficial use. Northern Trust were bought in to sit alongside British Sugar and find a sustainable and viable future for the site. This has been an extensive process involving the collaboration with the land owner, local planning authority and key local stakeholders. 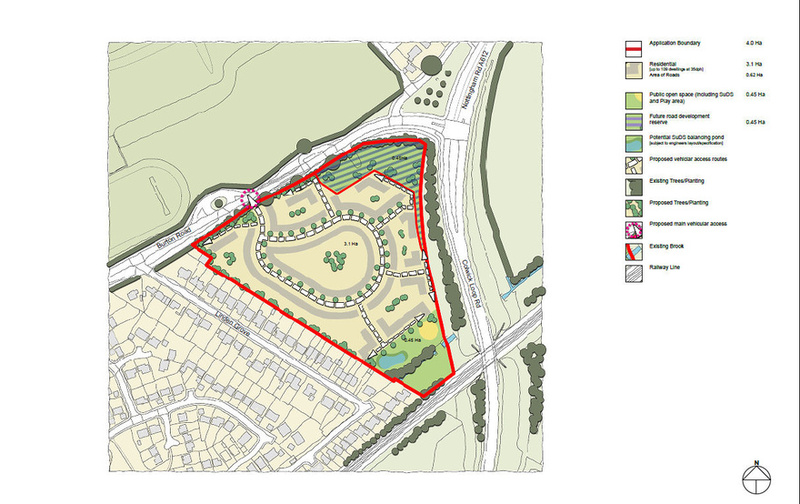 Allscott Heath has benefited from outline planning permission (TWC/2014/0113) for a residential led development, comprising of 470 new homes with associated green spaces. 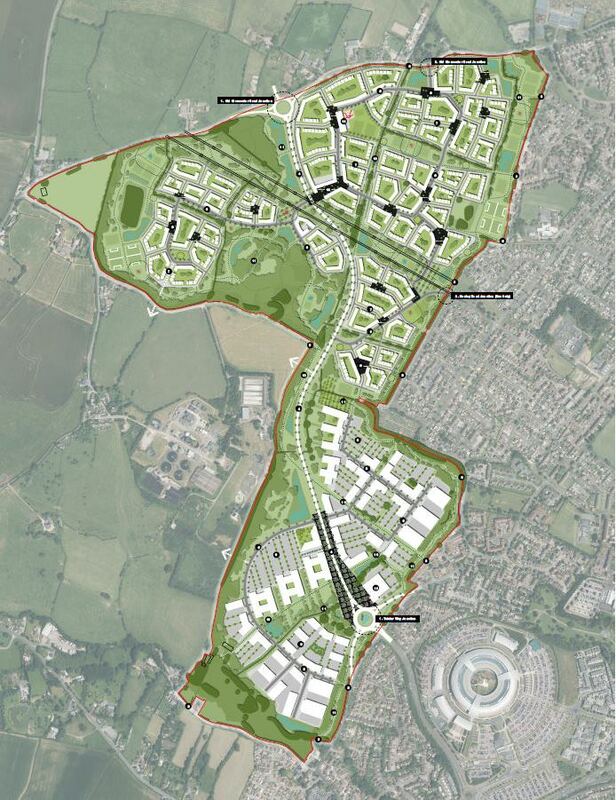 In addition, the development will include a new primary school, retail / healthcare, allotments and significant improvements and relocation of the local sports and social club. 10% of the homes within the development will be affordable. The planning permission has been carefully designed to ensure that the development can be successfully delivered as a whole, or in phases. The site has been put to the market and discussions are currently ongoing with a developer for the dispoal of the site as a whole.